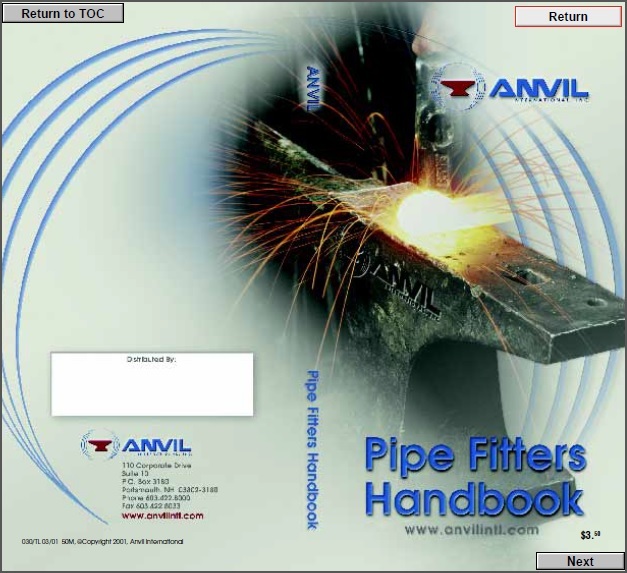 Anvil international is the largest and most complete manufacturer of fittings and hangers in the world, with ISO 9000 manufacturing facilities in Columbia, PA; Statesboro, GA; Henderson, TX; Longview, TX; Houston, TX; and North Kingstown, RI. Together, they produce a package of quality flow control products unmatched by any other single manufacturer. With over 140 years of industry experience, you can rely on proven product solutions to meet your specific needs. Just as important, Anvil sales engineers help you get the job, and then help you get the job done. That includes piping schematics - done by the experts in pipe support and strut support engineering.